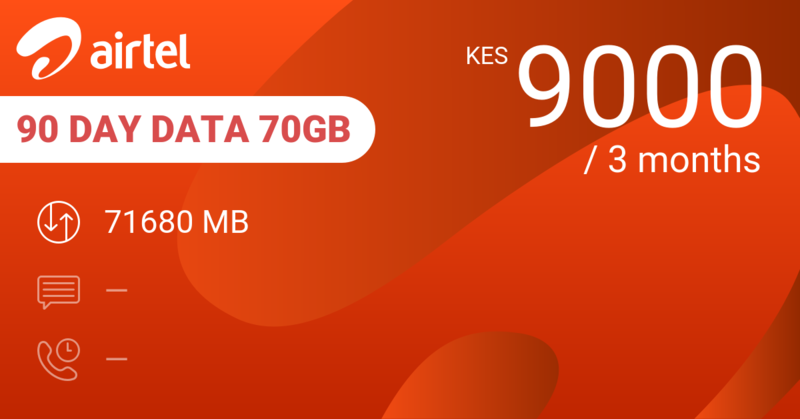 Pay 699 KES and get 5 GB of data and some use of Facebook, Twitter, WhatsApp, Instagram and Gmail. 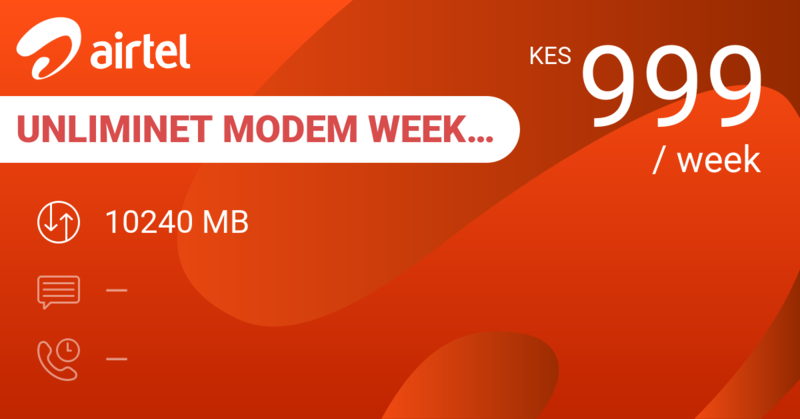 Pay 300 KES for Faiba 7 Days Data 8GB and you'll get 8 GB for the week. 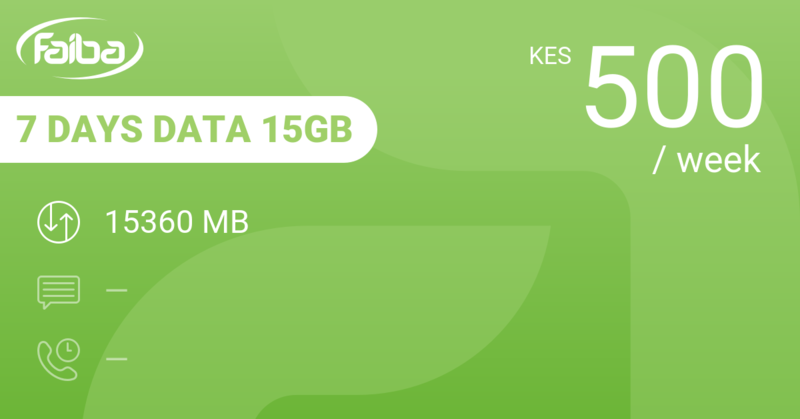 Pay 500 KES for Faiba 7 Days Data 15GB and you'll get 15 GB for the week. Check Faiba compatibility before you buy. 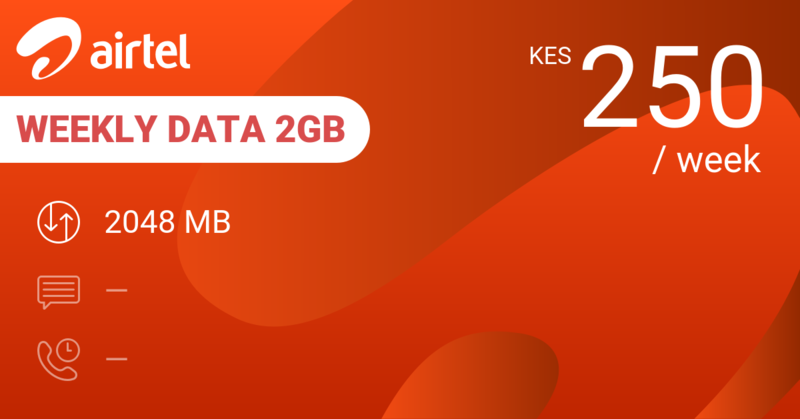 Alternatively, go for monthly bundles for better value for money. Airtel 30 Day Data 20GB gives you 20 GB for 2000 KES for a month. 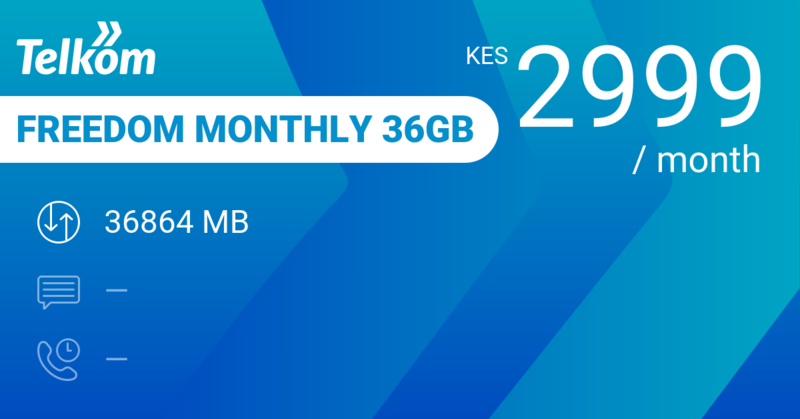 For 2999 KES, you also buy Telkom Freedom Monthly 36GB with 36 GB, 50 MB on WhatsApp and 60 minutes on-net per day. All this for a month. Our review conclusions: Lock yourself in and throw away the key for a week. You're on social media! For free!